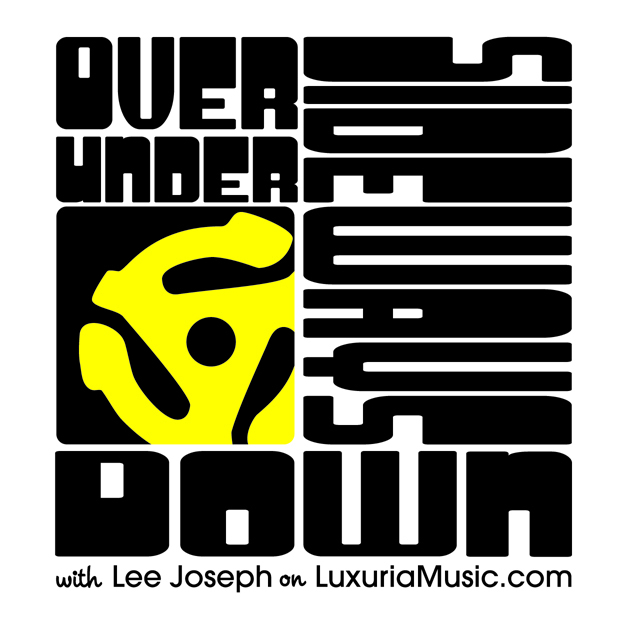 Tune in to LuxuriaMusic.com on Wed, 3/20 at 3 – 5 PM Pacific for Over Under Sideways Down with your host Lee Joseph and special guest, DJ and record collector Katie Rinaldi. 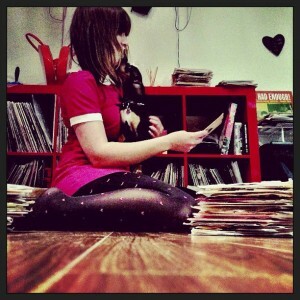 A dedicated fan of music since childhood, Katie uses music to keep herself happy thus a majority of her records are uptempo stompers; she loves to bring the party! Join us for two hours of wild mod beat and soul 45s and a bit of talk about collecting and clubs! 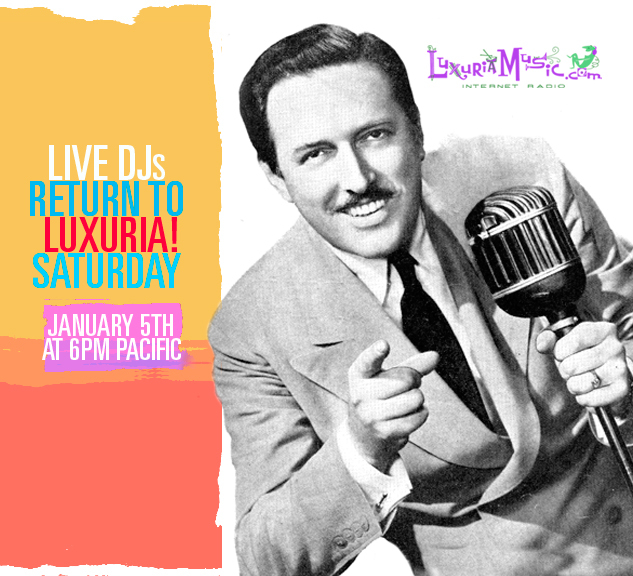 1/5/13: LuxuriaMusic Live DJs Return – Celebration Broadcast! LuxuriaMusic, the small but feisty Internet radio pioneer, has moved its live broadcast studio to a new location at the Empire Media Center in the Tropico neighborhood of Glendale, California. Tune in this Saturday, January 5th from 6 to 10 pm for the inaugural celebration broadcast. Eleven of LuxuriaMusic’s DJ’s will spin 20 minute segments showcasing the station’s diversely creative programming in the four hour block to welcome you back after a seven-week hiatus from producing live shows in Los Angeles. The evening kicks off with the delightful aural ephemera made famous by Strike’s Kitsch Niche, followed by the rock, pop, and psychedelic sounds of Michael Quercio’s Paisley Underground Consortium, Atomic Cocktail with Vic Tripp, Over Under Sideways Down with Lee Joseph, and K.A.O.S. A.Go-Go with Agent Kari. The midpoint is marked by Gary Schneider’s Open Mynd Excursion which features rare and classic radio airchecks, followed by seriously raw and rare garage rock, rock ‘n roll, R&B, blues, and soul on Thee Charm School with Charmin’ Larman, Howie Pyro’s Intoxica!, and Boogie Disease Radio with Brian J. Waters. Finally, the night comes in for a landing with jazz, latin, pop vocals, and bossa nova with offerings from Pretty World with Switched On Audrey and Madly Cocktail with Kat Griffin. 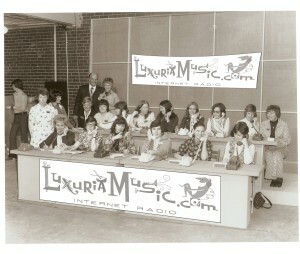 The new studio is part of larger initiative to broaden the programming offerings for LuxuriaMusic listeners. This includes a deeper catalog and new shows with easier access to the latest listening platforms for mobile devices. LuxuriaMusic’s business offices will continue to be based in San Francisco. To learn more, visit their website at www.luxuriamusic.com. 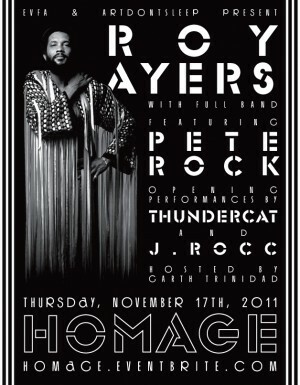 Performance by ROY AYERS (Full Band) featuring PETE ROCK. 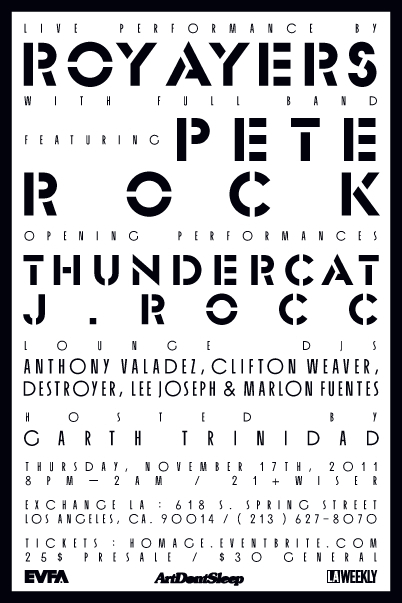 Opening Performance by THUNDERCAT (Full Band) and DJ J.ROCC. “Homage” is a music series that pays respect to the musical giants that have forever altered the way we listen, sample and love music. We pay our esteem to Roy Ayers for his amazing impact and contribution to hip-hop, R&B and neo-soul. One of the most heavily sampled artists, Roy has We pay homage to Roy Ayers in pairing him with the legendary Pete Rock, performing live with Ayers and his band. 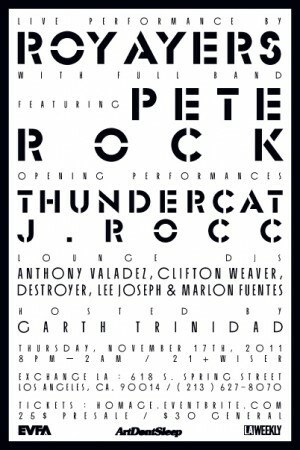 J.Rocc is the house DJ and Thundercat, and band, will open the night with a set. Spinning records in the lounge is Anthony Valadez, Clifton Weaver, Destroyer, Lee Joseph and Marlon Fuentes with KCRW’s Garth Trinidad hosting the festivities. Roy Ayers was born in Los Angeles, California and grew up in a musical family. At the age of five, Lionel Hampton gave him his first pair of mallets, which led to the vibraphone being his trademark sound for decades. The area of Los Angeles that Ayers grew up in, now known as “South Central” but then known as “South Park” was the epicenter of the Southern California Black Music Scene. Ayers is responsible for the highly regarded soundtrack to Jack Hill’s 1973 Blaxploitation film, Coffy, starring the illustrious Pam Grier. In 1977, Ayers produced an album by the group RAMP, Come Into Knowledge, commonly and mistakenly thought to stand for “Roy Ayers Music Project.” That Fall, he released the soulful and funky hit “Running Away.” In 1980, Ayers released “Music Of Many Colors” with the Nigerian Afro-beat pioneer Fela Kuti. Roy made a huge impact in the world of Hip-Hop and RnB. Artists have sampled and covered him, ranging from Erykah Badu, Mary J. Blige, Mos-Def, Digable Planets, DJ Shadow, Nas, Madlib, Ice Cube, Public Enemy, Common, The Pharcyde, Pete Rock, Jill Scott and many more. Soul Brother No. 1., also known as, Pete Rock, rose to prominence in the early 1990’s as one half of the critically acclaimed group Pete Rock & CL Smooth. After the duo separated ways, Rock continued with a solo career garnering worldwide respect. Along with groups such as Stetsasonic, A Tribe Called Quest, The Roots and Gang Starr, Nas and Notorious B.I.G., Talib Kweli and the late J Dilla, Rock played a major role in the merging of elements from jazz into hip-hop music (also known as jazz rap). He is widely recognized as one of the greatest hip hop producers of all time and is often mentioned alongside DJ Premier and RZA as one of the strongholds of 1990’s East Coast hip-hop production. Stephen Bruner is Thundercat, the dominant bassist rising within the ranks of R&B, rock, hip-hop, jazz, electronic and beyond. The mystique behind the man named for his favorite cartoon seemingly hides an introspective, ambitious, and fearless young artist whose solo debut album is finally emerging in front of the vast catalog of experience he has amassed in collaboration with the likes of Erykah Badu, Miguel Atwood-Ferguson, Shafiq Husayn, Suicidal Tendencies, Stanley Clarke, and Flying Lotus, his closest partner and head of the Brainfeeder movement. Stephen is joined by a serious cast of jazz cats! One of the original turntablists, J.Rocc founded the Beat Junkies in 1992 with Melo-D and Rhettmatic, but has done just as much on his own as in a group setting. He began DJing in the mid-’80s with a California group named PSK. 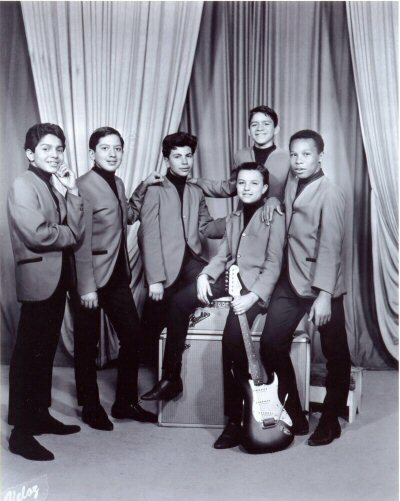 Soon after forming, the Beat Junkies became a seminal force in the rise of instrumental hip-hop, including core member Babu plus future stars Shortkut and D-Styles. In addition to numerous mixtapes and his own production for Stones Throw releases, J. Rocc has been the DJ for Madlib’s live shows since the early 2000’s, was the 3rd member of Jaylib (Madlib & J Dilla) during the group’s live events, and collaborated with Madlib on Beat Konducta Vol. 5-6: A Tribute to J Dilla. ArtDontSleep is a Los Angeles-based production company founded by Andrew Lojero. For the last 7 years, ArtDontSleep has promoted and produced some of Los Angeles’ most memorable events. Over the years, ArtDontSleep has brought the community a variety of special events. Andrew Lojero also runs Creative for Plug Research Records rooted in Los Angeles, CA. From the Walt Disney Concert Hall to UCLA’s JazzReggae Festival to afterhours in downtown loft buildings, ArtDontSleep shares the torch of great music and extra-ordinary happenings. Edgar Varela Fine Arts (EVFA) and its managing director Edgar Varela has long been associated with the conceptualizing, programming and execution of cultural events. Driven by art and music, EVFA discerningly curates art and music festivals, concerts, art exhibitions and sponsor-driven specialty events that are relevant and provide economic development for blighted areas and the enrichment of culturally vibrant areas. Edgar Varela also operates two project spaces and produces over myriad events a year, with an education in Business & Marketing and an events-production background, he has earned a reputation in the Los Angeles cultural events world. 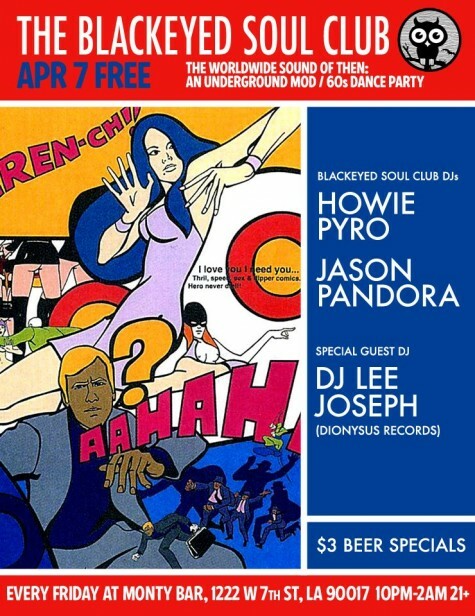 3/20: Eastside Sound Reunion Show at the legendary Paramount! 2708 E. Cesar Chavez Ave., East Los Angeles, 2 p.m. to 7 p.m. 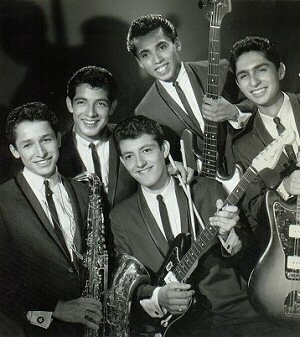 The musical lineup includes The Premiers (“Farmer John”), Mark & the Escorts (“Get Your Baby”), Chan Romero and Eastside Revue (“Hippy Hippy Shake”), The Jags (with members of The Jaguars), The Salas Brothers, The Heartbreakers (“Cradle Rock”), Mickey Lespron of El Chicano, Ronnie Duran of Ronnie & the Casuals, Mike Rincon of The Blendells, The Storytellers, Easy Company, and The In Crowd. The $10 donation will go to the families of Frank Zuniga, original bassist of The Premiers, and Annie Perez, the wife of lead guitarist of The Premiers, Lawrence Perez. Frank Zuniga and Annie Perez passed away in December 2010. We want to move forward, but first, there are some tough realities to deal with. Listeners know our equipment is old and at the breaking point, and we can’t currently afford to repair or upgrade. In order to do that, we’re asking for your help. Our DJs are currently working hard to make this 2011 pledge drive fun both for our listeners, and of course… for ourselves! Why not! We’re offering lots of great new Donation Premiums including CDs, DVDs and books by our distinguished staff, including Andrew (“Come to the Sunshine“) Sandoval, Steve (“The Nice Age”) Stanley, Kristian (“Peppermint Spicerack”) Hoffman, Gene (“Atomic Cocktail”) Sculatti, Strike (“Kitsch Niche”), Angel-Baby & Doctor Nod (“Between the Sheets”), and Jason (“The Bachelor Pad”) Croft. In addition, you can choose to support our studio directly by clicking on a whole range of items in our studio, like microphones, the mix console, the T1 Internet terminal, and even walls and doors. You can also send in a check, cash or money order to this address: LuxuriaMusic, LLC, P.O. Box 26290, San Francisco, CA 94126-6290 USA, or donate securely VIA PayPal using the DONATE link on the home page, or by clicking directly to http://luxuriamusic.com/donate.html . There will be giveaways, auctions, games, and much more fun – including a line-up of VERY special guests! 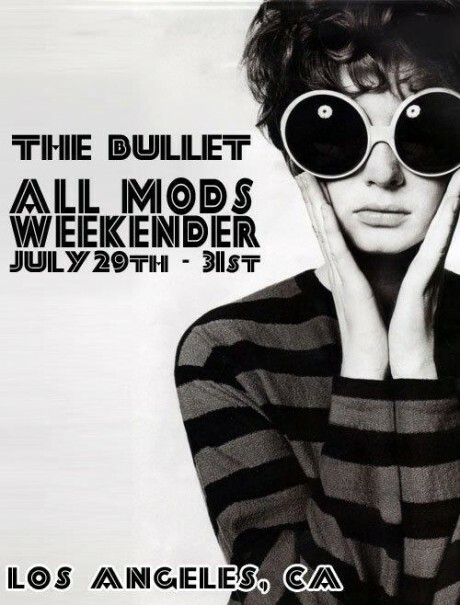 Scheduled to appear are TV’s Frank Conniff, Pamela Des Barres, Allee Willis, Blaine Capatch, Micky Dolenz, Ruthann Friedman, Taylor Negron, and many more TBA!! Not to mention special sets from all your favorite Luxuria DJ’s….including OG Lux 1.0 legends The Millionaire and Eric Bonerz! DO NOT MISS this amazing event! The chat room, donation page and phone lines WILL be open for this important cause. 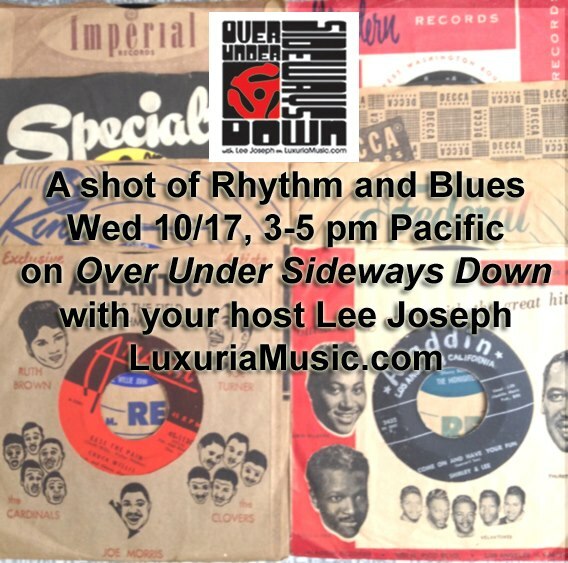 We need your help to keep all the groovy LuxuriaMusic programming on the air!